If you are on the internet right now, you’ve probably heard about the unexpected meteor crash in western Siberia, injuring thousands. The crash is also stunningly cinematic, with footage captured (largely by panoptically prevalent dashcams and security cameras) seemingly straight out of an action movie. 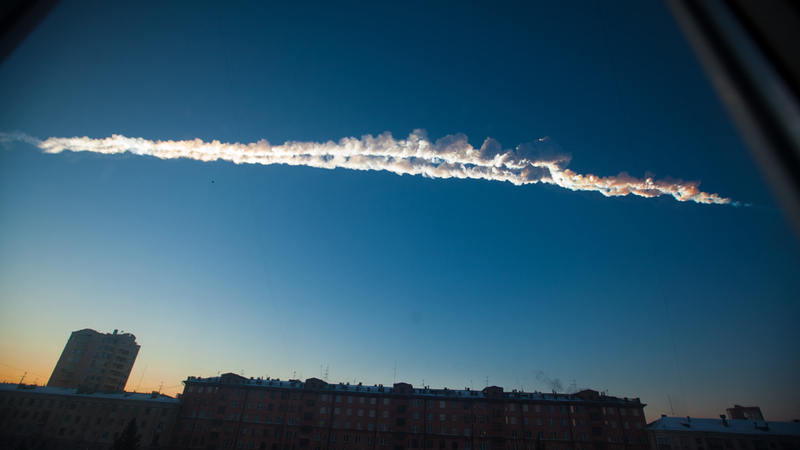 The meteorite burning up in the atmosphere lights the world with an otherworldly flash and the resulting shockwave broke windows and damaged buildings across the region, one that houses much of Russia’s military and nuclear production. It’s an all too real reminder of our fragility on earth, since a similar event killed the dinosaurs who ruled the earth for 185 million years (that’s about 177 million years more than there have been humans). For those who can’t make it to a video store, Stalker is available on Netflix, though not streaming. If you’re looking for a quick fix, a link to a film to watch while you twiddle your thumbs and think about our pending global annihilation, you can’t go wrong with almost anything from the Criterion Collection, all streaming for free on Hulu for this weekend only. (Though of course, you’ll have to stomach the film’s interruption with several ads, but thus is the price of freedom.) 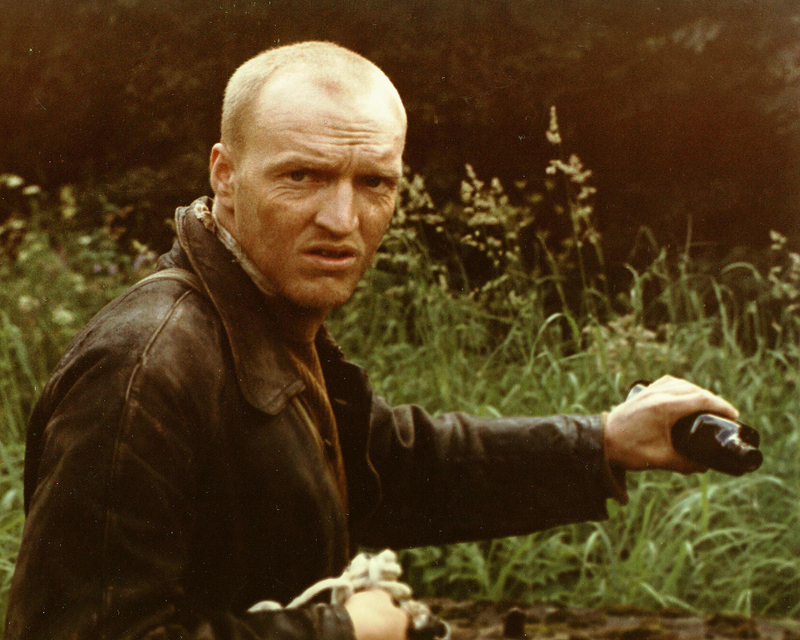 Several of Tarkovsky’s other films are available through Hulu, Ivan’s Childhood, Solaris, and Andrei Rubelev, and they are all worth watching.